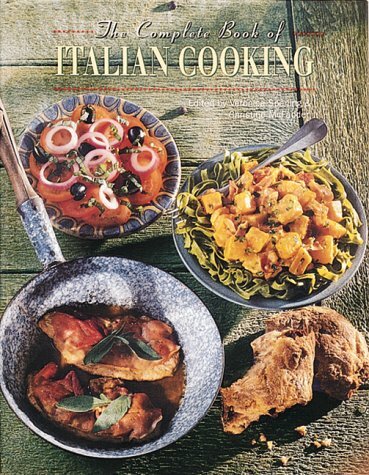 This superbly illustrated cookbook captures all the color, warmth and flavor of authentic Italian cooking. The introduction lets you into the secret of making perfect dough for pasta and pizza, and also gives a fascinating account of Italy's different regional cooking styles. All the recipes are photographed in full color with clear step-by-step pictures to help you create the vibrancy of Italian cooking in your own kitchen.